Rock on Ground has been awarded a new civil contract – Roy Hill Rail Project. 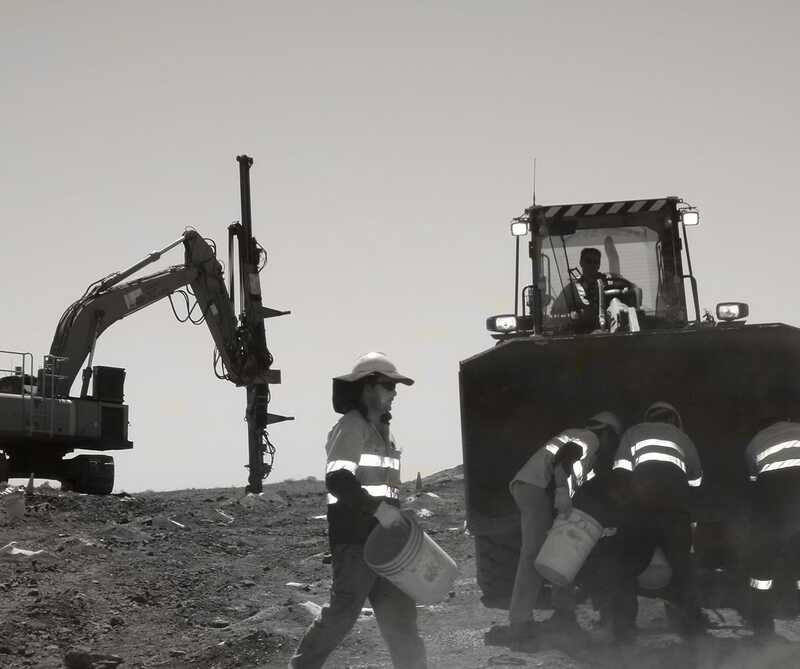 Rock on Ground Pty Ltd a Western Australian based control blasting specialist has been awarded a sub-contract to provide drilling and blasting services for the northern section of the Roy Hill Rail earthworks contract from NRW Civil and Mining. The works cover the northern end of the rail which encompasses three separate sections which covers 140 kilometres of the rail line. The areas also cover the sections where the Roy Hill rail comes into close proximity to other iron ore rail lines in the region. Rock on Ground will be required to use its extensive experience of blasting close to rail and infrastructure to ensure the cuttings are completed without incident. Rock on Ground will operate six drill rigs on the project with drilling commencing in early January 2014 and will employ 40+ personnel on the project. Rock on Ground’s General Manager Darren Guild said that it was fantastic news to be back working with NRW again and to be part of the Roy Hill project and that everything would be done to ensure the project was a success for both NRW and Rock on Ground.